"First Class venue with a stunning main hall and attractive modern facilities." We are delighted to welcome you to Sherfield-on-Loddon Village Hall, the perfect North Hampshire country venue for your party, wedding reception, class, group or business meeting. Our two well-equipped halls and a meeting room are complemented by an attractive enclosed garden and a licenced bar: all for private hire. Located in a beautiful conservation area, the Main Hall retains its superb ceiling beams and has a sprung floor, ideal for dancing. With modern facilities throughout and the assistance of a resident caretaker, Sherfield-on-Loddon Village Hall delivers both character and value for money. This pride of the community, sympathetically refurbished in neutral colours and easily accessible, is home to many classes, organised groups and local events. Contact us to find out more and discuss your event or meeting in this wonderful location. Become a 'Friend of SVH' and receive priority booking for our fabulous fundraising events. New to the Village? Join a group and enjoy our events! We have lots of groups which provide a wide range of interesting activities for ALL ages! Keep an eye on our Activities page for more information. 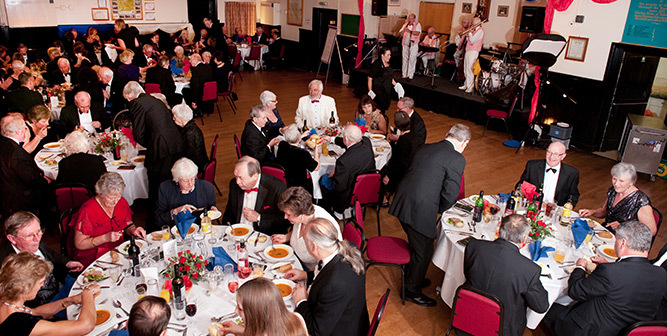 Sherfield-on-Loddon Village Hall presents a choice of three attractive function rooms for private hire. Offering banqueting capacity of up to 120 and theatre-style seating for 200, the main hall is ideal for wedding receptions, children’s parties, seminars and village events. Join one of our many regular classes or groups. 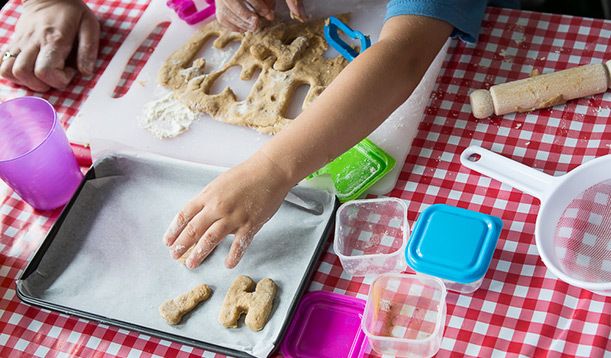 From Tot Cross Buns to the Gardening Club there is something for everyone. Our beautiful main hall, with neutral decor to complement your own style, is the perfect space for your wedding. Able to seat up to 120 guests, you can celebrate in style. Are you a local business or group looking for a meeting space? Our attractive meeting room is ideal for informal meetings and the well-equipped Main Hall is perfect for larger presentations, seating up to 150 board room style. Since 1909 the Village Hall has been central to our community hosting events, clubs and classes for all to enjoy. 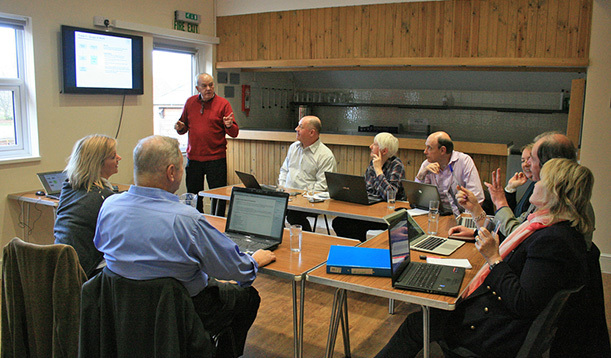 You can also read about our Trustees and view the minutes of our meetings.